Vinyl flooring can give your North Bend home a coordinated, elegant look at the fraction of the cost of hardwood or tile floors, one of the several reasons why vinyl is an excellent choice when choosing flooring. Vinyl provides an added benefit – vinyl is easier to maintain than other flooring choices like carpeting or hardwood. 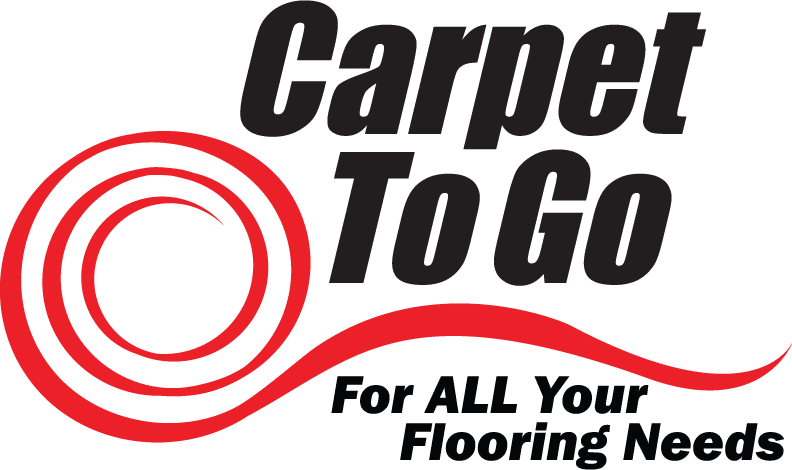 Where hardwood can absorb irreparable stains and carpet requires expensive cleaning accessories to maintain, vinyl can be kept up with a quick wipe down from time to time to keep it looking like new. Hardwood and tile flooring options also are very unforgiving on a person's feet as they offer no impact absorption. Vinyl, on the other hand, is installed with cushioning, providing you with a softer surface to walk on. Standard vinyl flooring is easily installed, as it comes in large sheets. Standard vinyl offers a selection of styles and variety that other flooring options can't offer: many styles are even designed to duplicate stone tile, ceramic floors, or even wood grain! Once installed, visitors often have no idea the flooring is vinyl. LVT comes in a tremendous number of colors, shapes, and textures. Additionally, LVT has all of the benefits of standard vinyl. When chosen to blend with its environment, LVT can be the smartest choice for any North Bend home. LVT is installed in sections of tile, allowing for easy installation and repair. Spare tiles can be kept and reused later on heavy traffic areas and/or tiles that have been damaged over time. With LVT, you have the added benefit of being able to create custom patterns and designs, due to the tile style of LVT vinyl. If you are interested in the possibility of installing vinyl in your North Bend home or have other questions, please contact us today.